There is a good deal of confusion around polysorbate. When is the right time to use polysorbate 20, and when should you use polysorbate 80? Polysorbates are wetting agents for solubilizing oils into a watery environment. This is to allow a little bit of essential, fragrance or carrier oil to emulsify with the water rather than floating on the surface. It can be it for scenting purposes, or moisturising depending on the oil and application. The answer really lies within the polysorbates relationship with water which is defined by its HLB value. The greater the number the more water soluble it is, but also the lighter the product it can work with. Polysorbate 20 has an HLB of 16.7 and is suitable for solubilizing small amounts of light oils in water. This makes it ideal for helping essential and fragrance oils into water for room, linen and body sprays. The lower HLB of 15 makes polysorbate 80 wonderful for the heavier carrier oils used in bath bombs, bath oils etc, to have them spread throughout the water rather than adhere to the side. 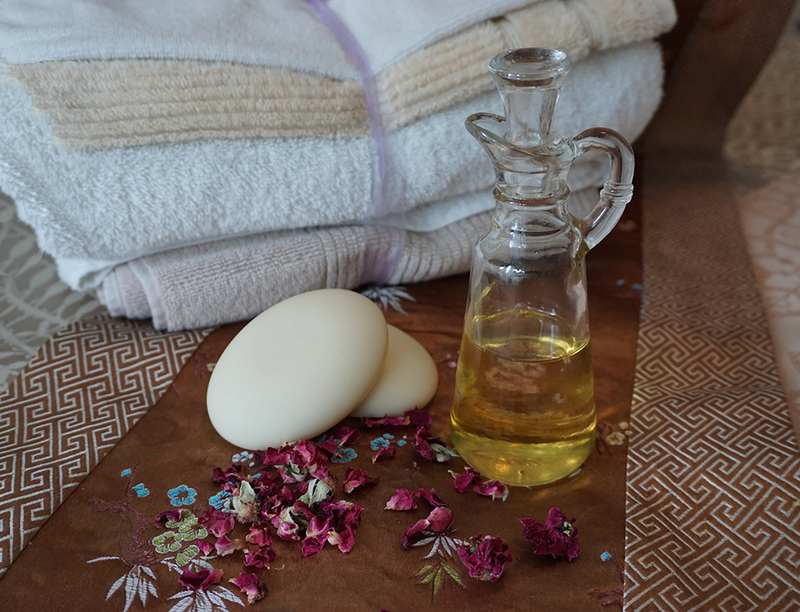 The recipe we are using as an example today is Blooming Bath Oil. A regular bath oil will be a combination of luxurious oils that will float on the surface of the water moisturising the skin it encounters. How good would it be, though, to have the oil throughout the water and able to moisturise so much more skin as the submerged body is also treated to the same wonders? This recipe will make up 250ml of bath oil which can be packaged as you desire. Measure quantities carefully into a jug. Add two tablespoons (or amount you desire) into your bath water and relax.